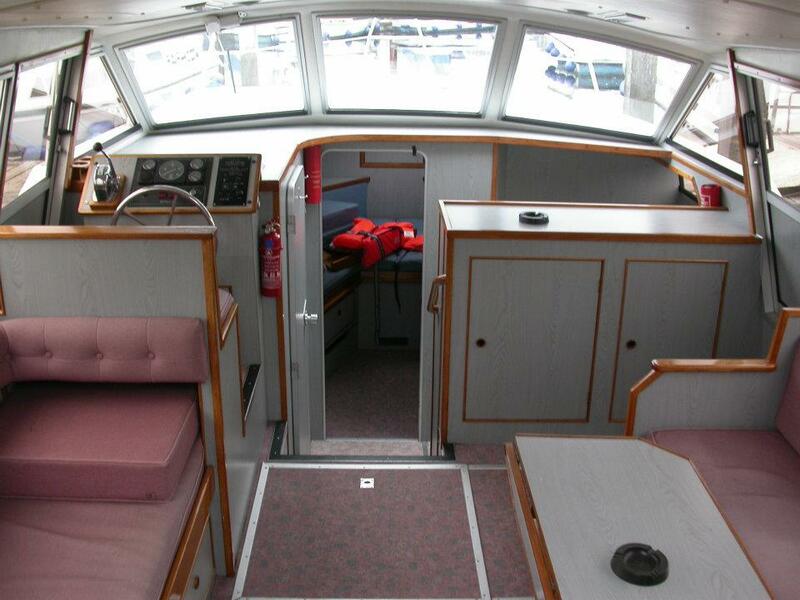 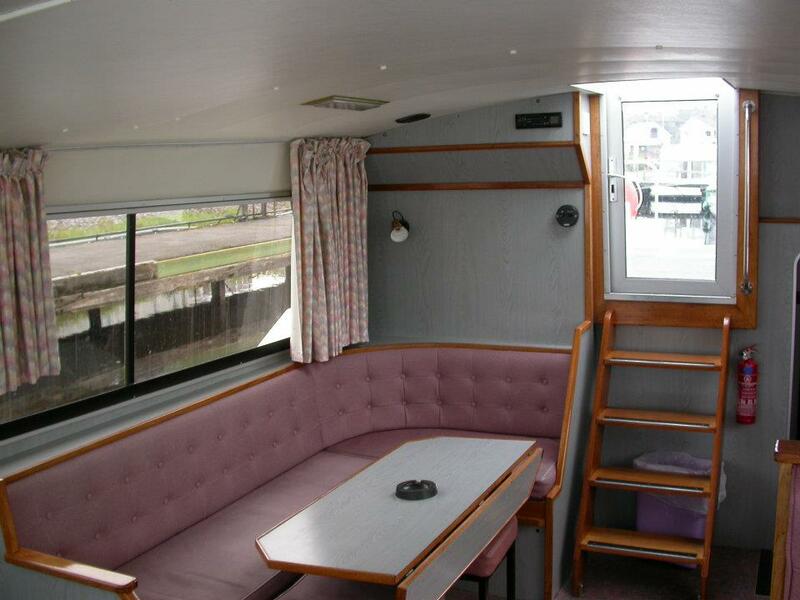 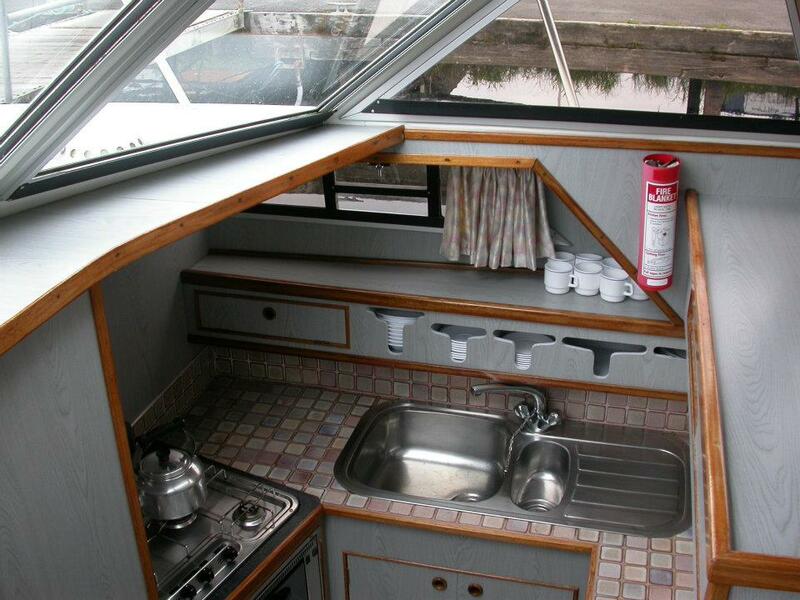 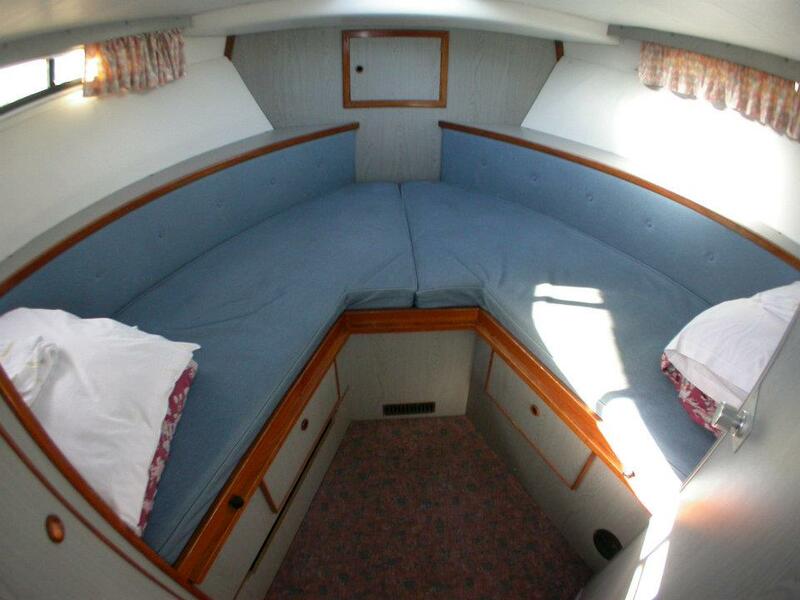 An elegant and spacious cruiser designed and specifically for Ireland’s waterways. 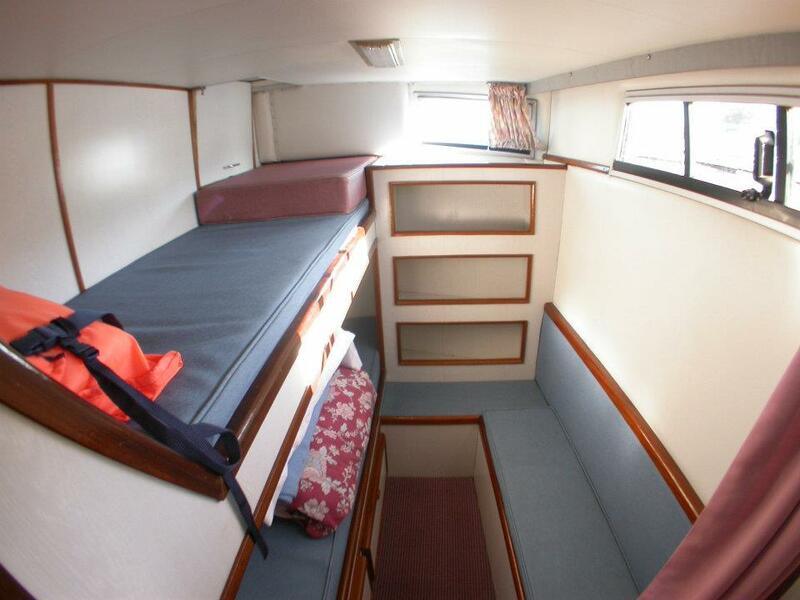 One double cabin, one twin cabin and one bunkbed cabin..
3 Cabins, one with a double bed, one with 2 single beds convertible to double, and one double bunk berth. 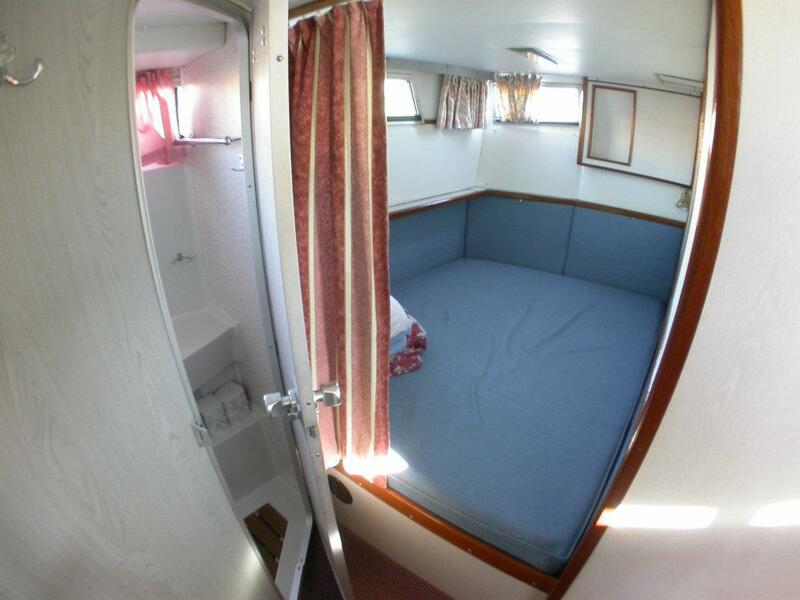 2 bathrooms with showers, basins and wc’s. 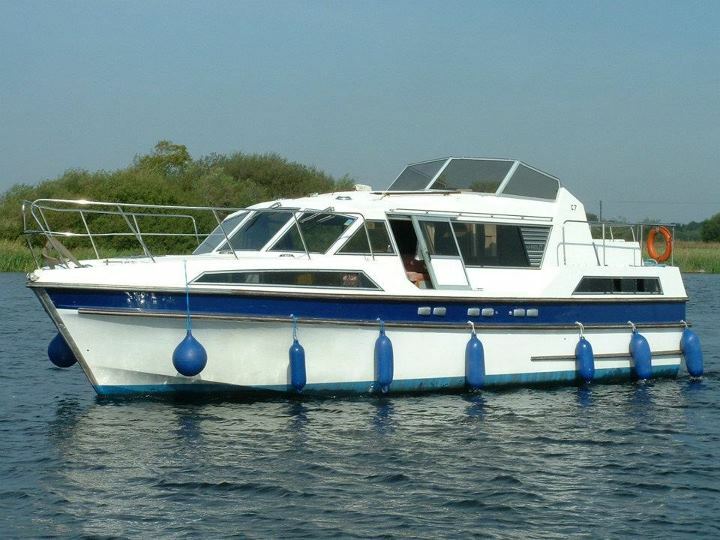 Fitted with long range fuel tanks..
A Security Deposit of €1,000 will be due on arrival at the base and will be refunded to you when the cruiser is returned undamaged. 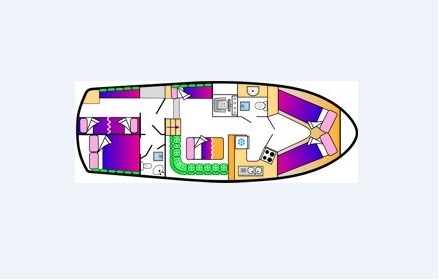 Alternatively if your cruise is seven days or more you can forgo this risk and take the option of paying a Damage Waiver of €220, however only €100 of this will be refunded to you upon completion of your cruise.